I have an exciting announcement (No, Ilyssa, it's not what you think, but I got your attention, right?). You may have noticed a new little flag at the top of this blog between What's Cookin' and My Favorite Things called Personal Training. Messy Jess C: Personal Training is a spin-off Messy Jess C. site dedicated to the other love of my life - running. I know that most spin-offs aren't as exciting as the original, but I hope that with your help, and over time, Messy Jess C: Personal Training will be a helpful resource for all of you runners and it will turn out to be just as exciting. I also plan to use Messy Jess C: Personal Training to detail all of my personal training and workouts, provide information about my upcoming races, and I may even have an upcoming running giveaway for you all in the near future (so keep on following along). 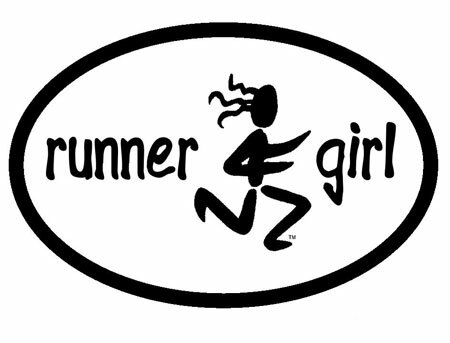 As a fellow runner, I am very excited about this new spin-off!